In the case of The Tea Room Jasmine Green Tea Chocolate I received immediate feedback that this one was GOOD. 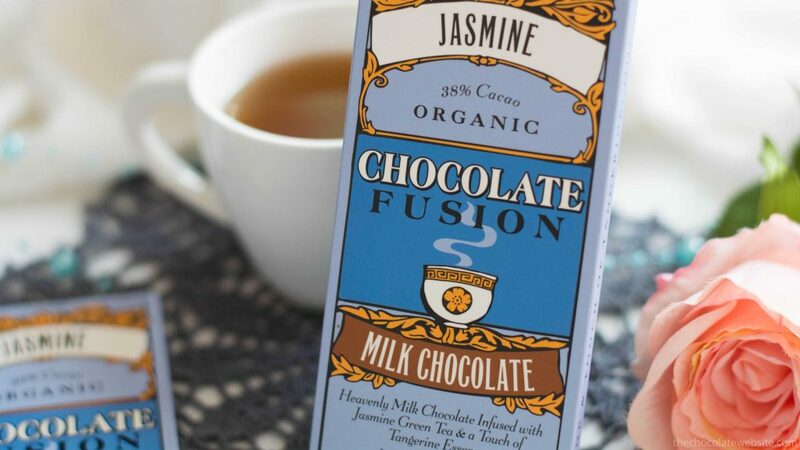 Jasmine tea and tangerine essence are an excellent flavor pairing; the chocolate itself was admittedly very sweet (which can be a nice change when tasted alongside two 70% chocolates)! It’s not handcrafted bean to bar chocolate (unless I read all the wrong resources online), but on the other hand it wasn’t as pricey either.